Atlas is a new virtual journal launched by Elsevier that publishes articles with a social impact, chosen from across science, social sciences, technology and health. With the slogan “Research for a better world”, it aims at showing the value of science and scientific publishing in ways that resonate with global challenges. Researchers are well placed to explain concepts, but journalists can bring the crucial attention needed to integrate science into society. Each month Atlas will showcase research that can (or already has) significantly impact people’s lives around the world. Atlas articles will fall into four broad categories: people, planet, resources, and technology. Each article is chosen by an external advisory board that includes representatives of some of the world’s most renowned non-governmental organizations (NGOs). They choose from a shortlist of articles suggested by the Publishers of Elsevier’s 1,800+ journals. The key criterion for selection is the social impact of the research. Then, Atlas’s science writers summarize the research in an easy-to-understand story. 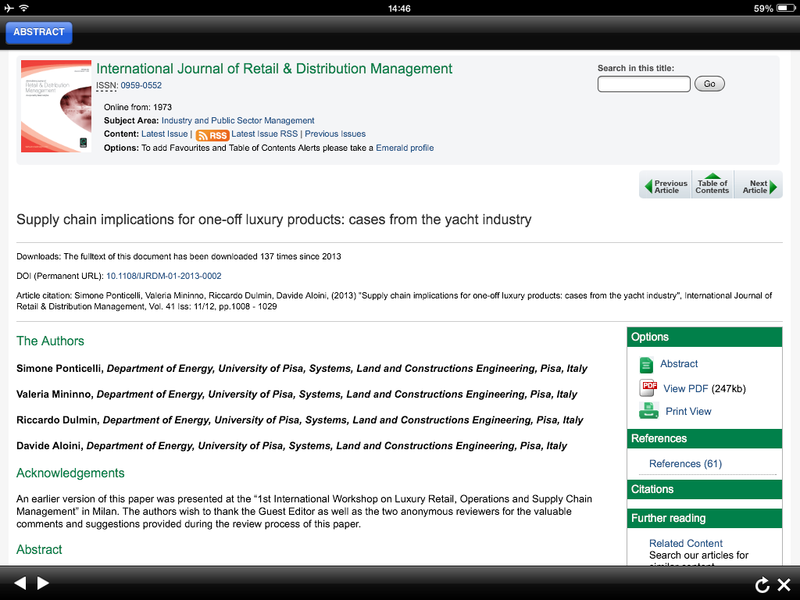 The selected articles will also be made freely available on ScienceDirect, which the library subscribes to. @researchwhisper shepherds you through the arcane world of academic research, funding, + building that track-record. The account is supported by the The Research Whisperer blog, which is dedicated to the topic of doing research in academia. The authors Jonathan O’Donnell (@jod999) and Tseen Khoo (@tseenster) talk about finding funding, research culture, and building academic track-records. 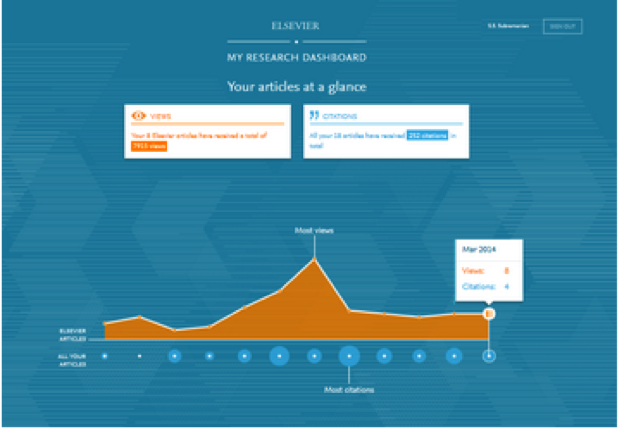 If you want to find out at a glance how your work is performing, then you might be interested in testing “MyResearchDashboard“, a tool created by Elsevier. 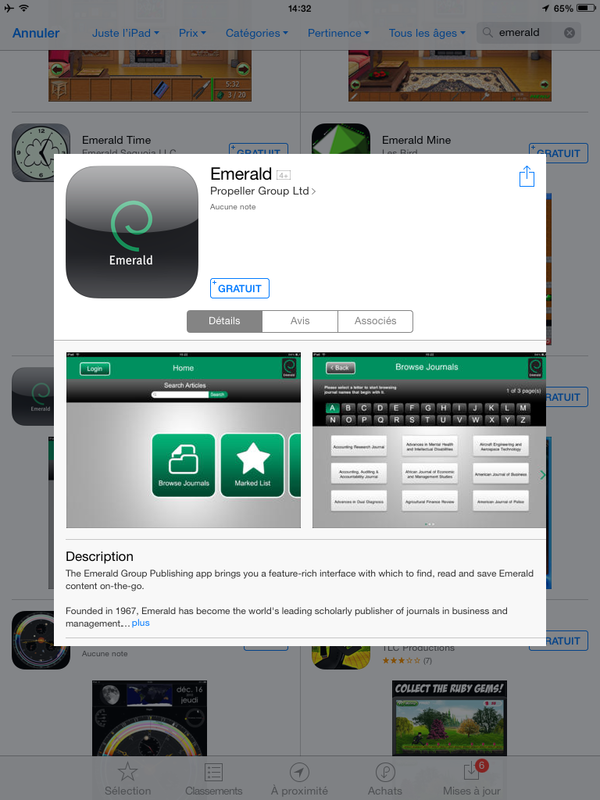 It enables you to know how your work is being viewed, cited and shared. This tool helps you get early indicators of how and where your work has the most impact and with which audiences, within a few weeks after its publication. 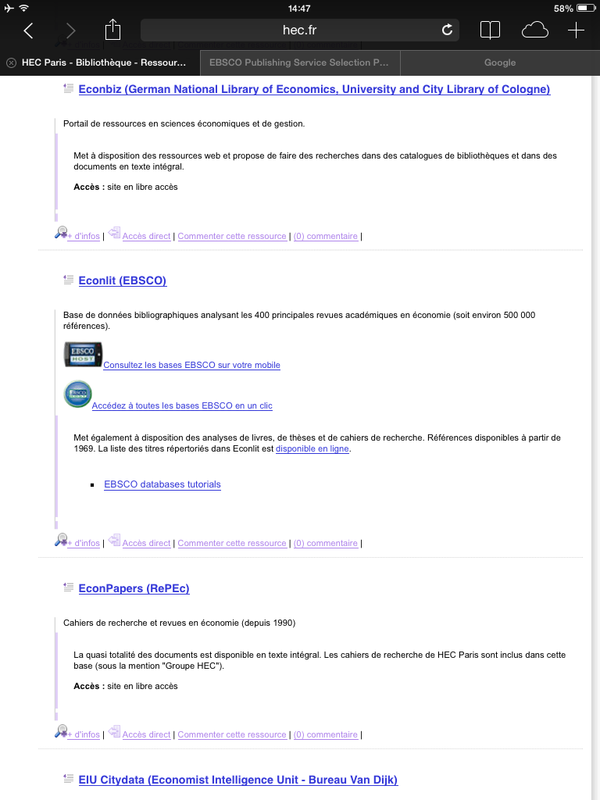 You can track this impact over time and cross all your publications (Elsevier and non-Elsevier publications) and see the number of views and citations each of them has received. 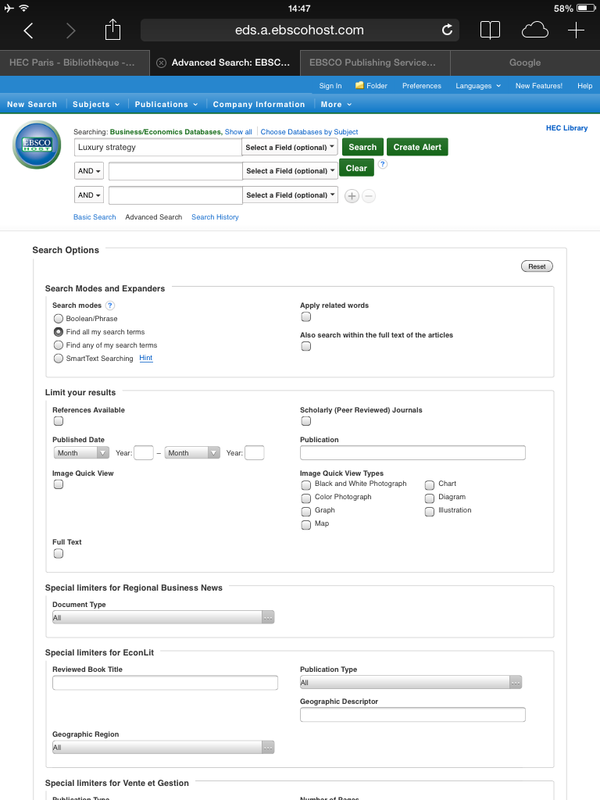 You can access real-time metrics and also metrics dating back 10 years. 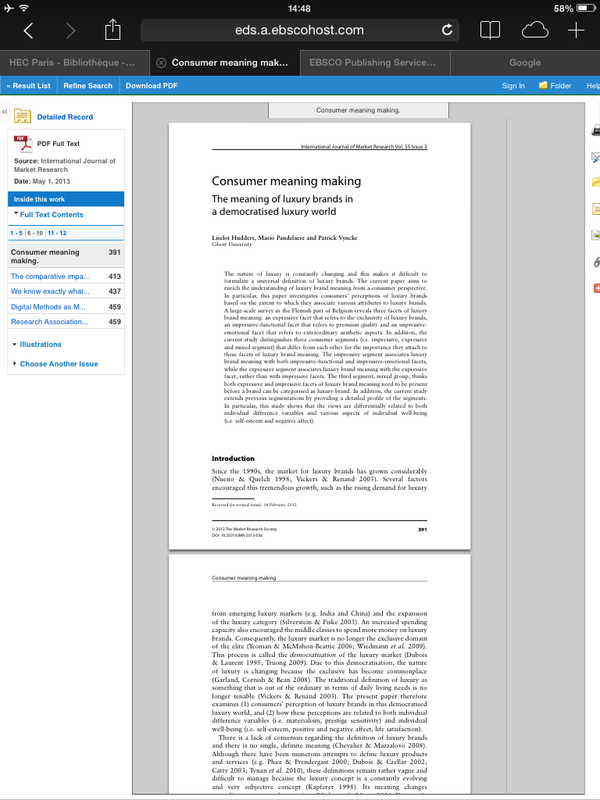 You can also monitor how your publications are being shared on Mendeley. 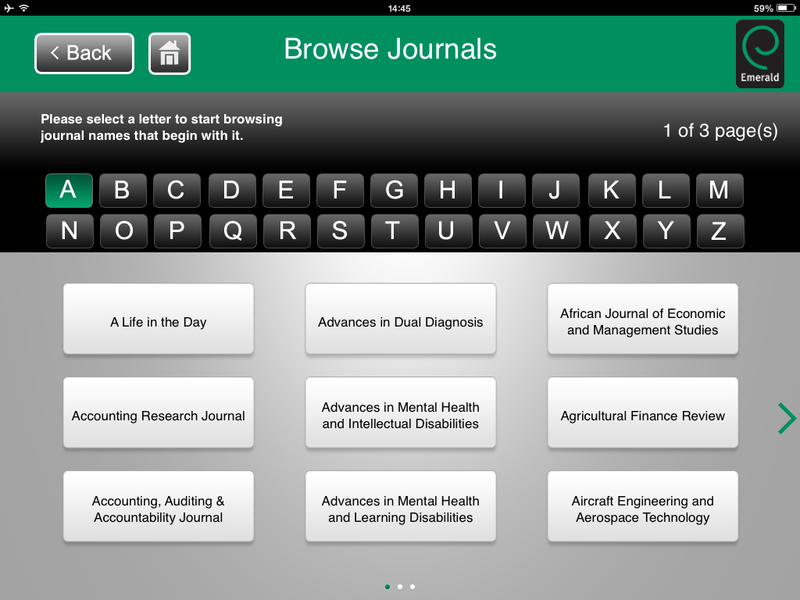 You will also gain insight into how your work is being compared to other publications. 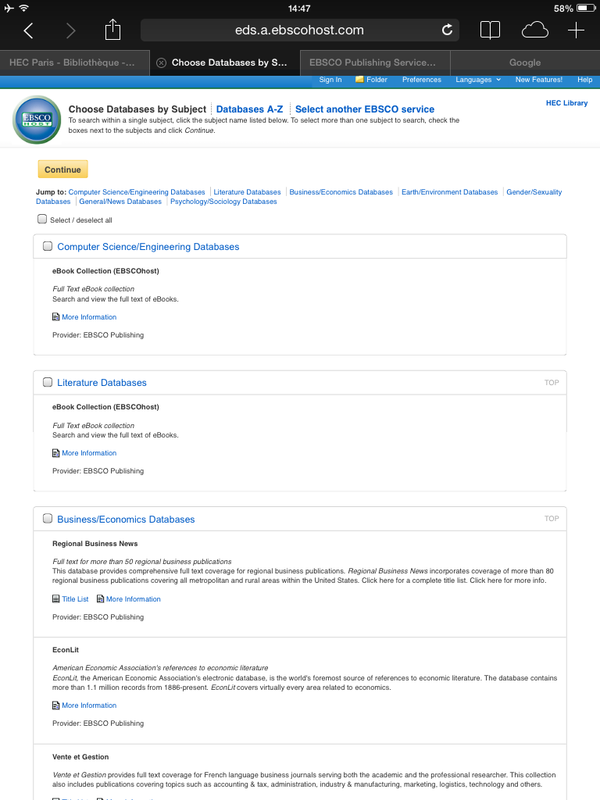 My Research Dashboard connects Scopus, ScienceDirect and Mendeley. 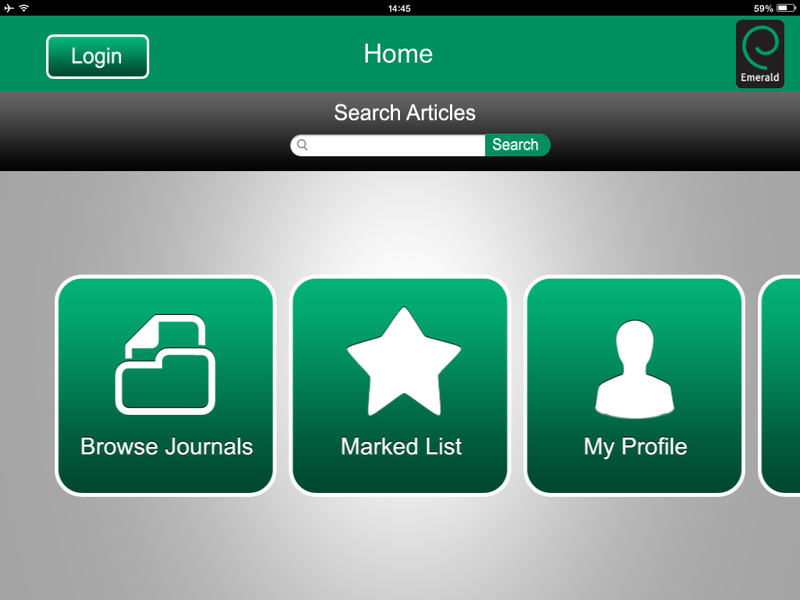 Scopus is an abstract and citation database that represents 5,000 publishers. ScienceDirect is home to almost 16% of the world’s peer-reviewed content and Mendeley is a free reference manager and academic social network that helps you organize your documents, collaborate with others online, and discover the latest research in your field. Register here to My Research Dashboard. The Library will be happy to help you register. 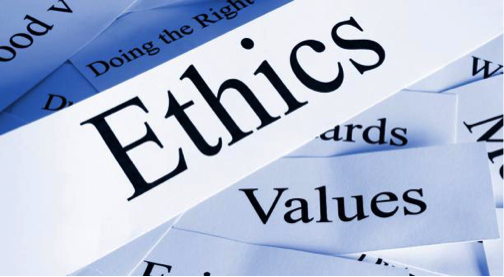 A post written by Sarah Tanksalvala on Thomson Reuters EndNote blog deals with the concept of ethical research. Here are a few insights. Everyone knows plagiarism is wrong, but whatever your academic discipline, the concept of “ethical research” roams into a lot of gray areas. For example, did you know that the number of participants, or the way you ask someone for an interview, can determine whether your research is ethical or not? Or that the scientific method is an ethical issue? Dubious research practices can be damaging to both participants and academia, and it’s also one of the fastest ways possible to damage your reputation. When planning any research study, there are a number of things you’ll need to take into account. Regardless of the study, the most fundamental aspect of ethical research – unless there’s a technology failure – is sticking to the scientific method. This is important for more than reasons of academic honesty, though. If the next steps of your research involve human participants, you need to know exactly what value you’ll get from the experiment and if it warrants the risks to your participants. If your original studies were flawed or tweaked, you won’t know this. If there’s no risk to a participant (such as with a survey), you have more flexibility in the number of people you choose to participate. When you are conducting research that involves human subjects, participation must be purely voluntary, and you must avoid using language which pushes the participant to do things they might not want to do. Even asking for an interview can be problematic if you phrase your request in a way that makes them feel obligated or pressured, such as, “I’d really appreciate it if I could interview you.”, especially when dealing with vulnerable populations. Even after they accept, you must maintain this standard of voluntary participation, so subjects know they are not obligated to go any further. It is also crucial that you maintain the privacy and confidentiality of your subjects unless they voluntarily – and without any pressure – give you permission to record or identify them in some way. Dunleavy highlights the importance of an informative title, in order to maximize both readership and impact of your article. 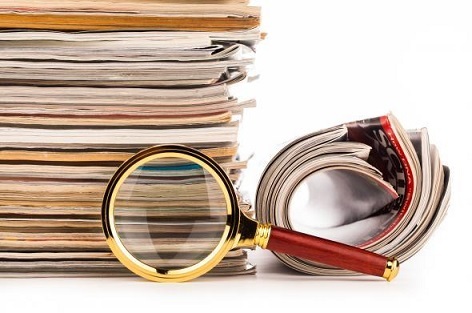 He questions the ‘professional obligation’ of academics to be ‘deliberately and carefully obscure,’ and the perceived ‘reckless’ nature of including arguments and findings within the article title itself. In a tongue in cheek fashion, he ironically explains a six point plan ‘how to design a completely uninformative title,’ satiring the stereotypical approach of choosing a title that echoes every other article, obscurities, and vague interrogation amongst others, before providing four steps to creating better titles. Critically comparing alternatives, ensuring key words are present and picked up in a sub-title or sub-heading, and proposing a full narrative title are just a few suggestions. Keywords in the article title, which are recognized within search algorithms on platforms such as Google Scholar, will allow greater visibility of works as they appear higher up in relevant search results. Furthermore, a catchy title will not only inspire fellow researchers to delve further into your work, but will also resonate with a certain amount of memory recall; be it to come back to the article to read later, or to cite in their own papers. Increasing readership and prominence of work not only validates its credibility, but also furthers research in the same area. Dunleavy, Patrick. Why do academics choose useless titles for articles and chapters? Four steps to getting a better title. 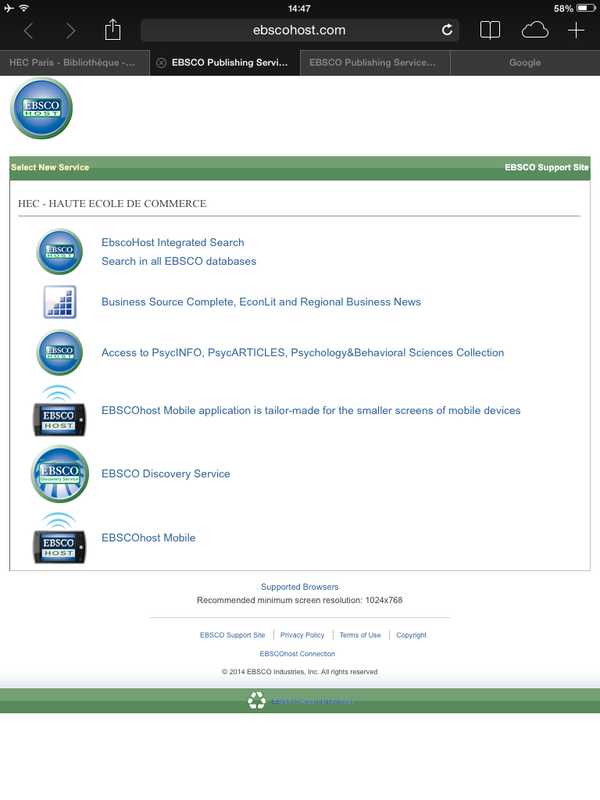 Impact of Social Sciences (Blog), February 5, 2014.